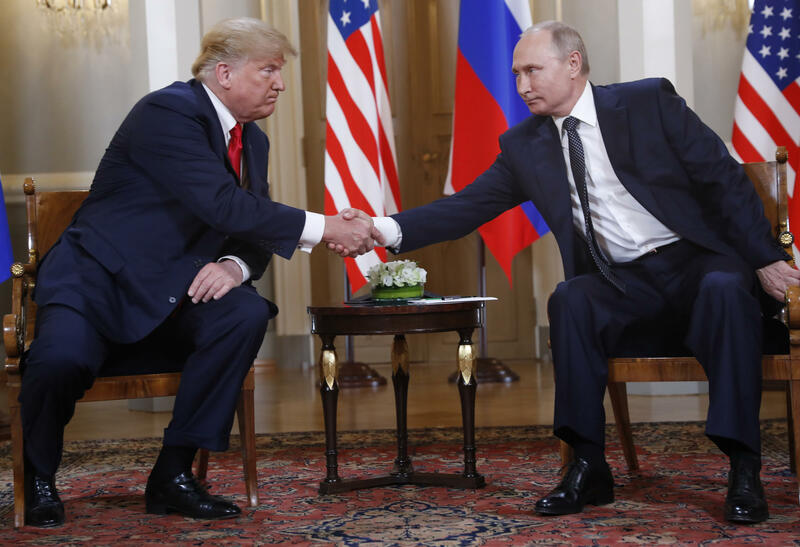 Following a meeting with Russian President Vladimir Putin in which Putin denied any meddling, Trump said he sees no reason why Russia would have interfered. Independent Sen. Angus King serves on the Senate Intelligence Committee and says President Trump’s comments were astounding, and they ignored the findings of his own intelligence agencies. 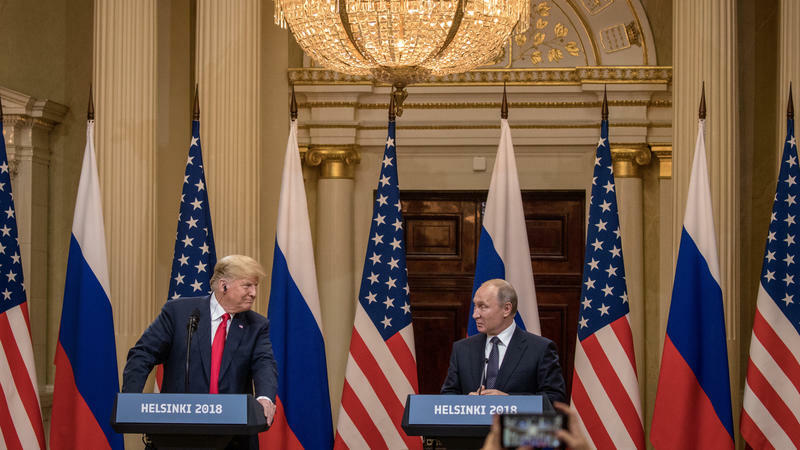 First District Democratic Rep. Chellie Pingree says the summit was “shameful,” with Trump downplaying Russian attempts to influence U.S. elections just days after a dozen Russian intelligence agents were indicted for those attempts. Pingree says the president’s comments undercut the intelligence agencies, which he says he supports. Republican Second District Rep. Bruce Poliquin was also critical. He says that while it is important to improve relations with Russia on several issues, including Syria, the president must realize that Russia did try to interfere in the elections, and that steps should be taken to block those attempts in the future.